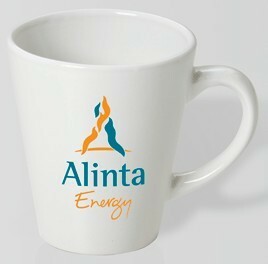 A hot cup of coffee or tea is all you need to advertise your brand. 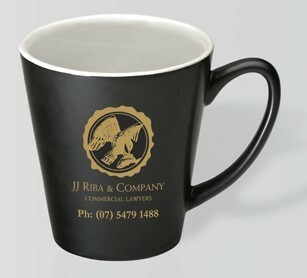 With a Customised Jamaica Ceramic Mug with corporate name or logo, you are sure to enjoy 24/7 brand exposure. 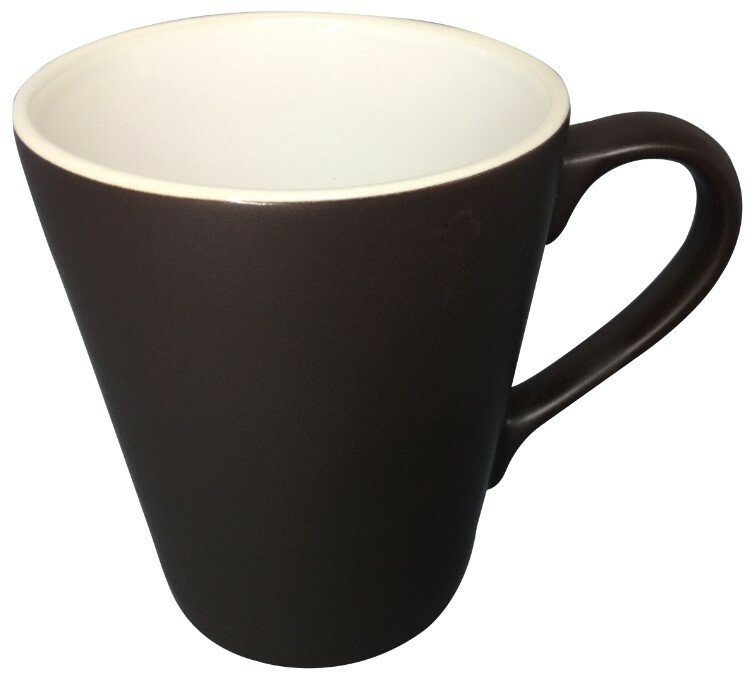 This 310ml ceramic mug is classically designed and features a dainty yet durable handle. 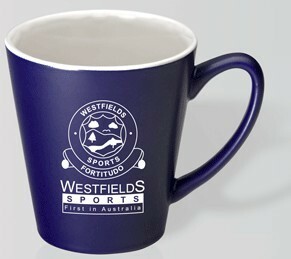 Proudly Australian made, you can be sure that this promo item will be around for many mornings. 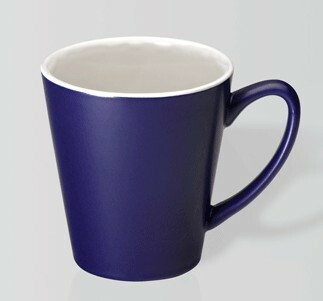 Price is inclusive of 1 colour print on white mug on 1 side. A print set up of $75+gst may apply per colour. 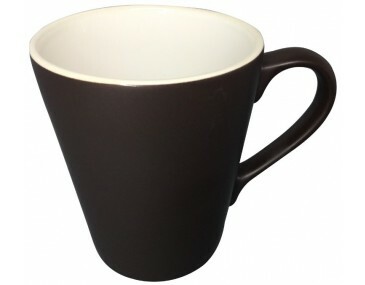 We can offer multi colour prints on the mug or wrap around prints. 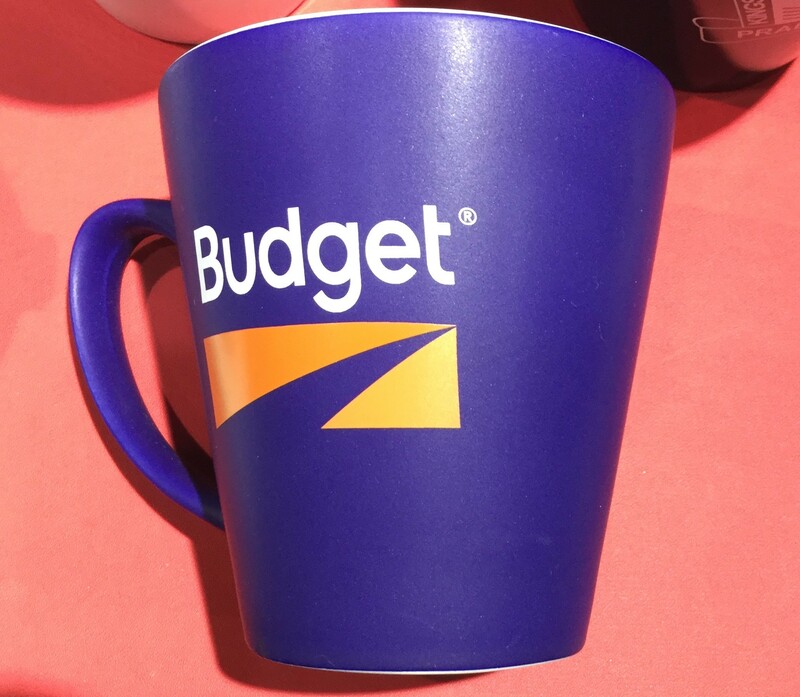 For multiple colour print or coloured mug options, you can speak with our sales team for corresponding prices. Item measures 104mm x 86mm. For superb quality printing, it is recommended that the artwork submitted is in Adobe PDF or EPS format with outlines. Prices shown are not inclusive of delivery costs and 10% GST. 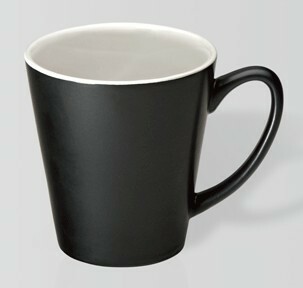 All travel mugs are proudly Australian made. Delivery of your orders can be expected within 2 weeks from artwork approval. If you need them earlier, you can inform our sales team and we can make the necessary arrangements. For cost estimates, please let us know at the time of your enquiry the order volume and destination and we can provide you with freight pricing.